If you missed classes between the dates of May 21st – June 15th, you will attend this make-up class. You MUST register with the front desk. First come, first serve. Spots are limited. 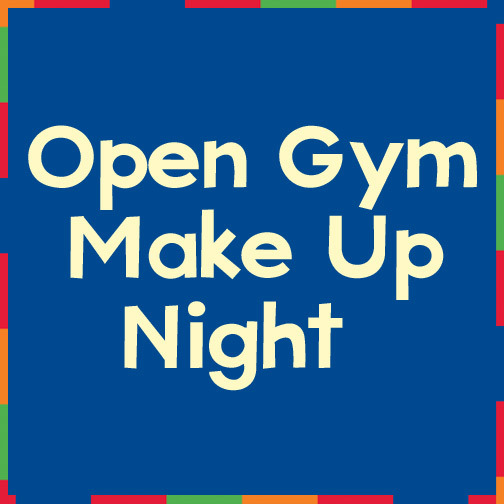 If you cannot attend this make-up night, there will no additional Make-up nights for the Spring Session. If your child is a no call/no show for the make up night, there will be no credits for the missed class.